Dr. Dre, The Game, Jon Connor, Marsimoto, Evil Needle and more. This show was 55th in the global rap chart, 86th in the global drum & bass chart and 90th in the global bass chart. 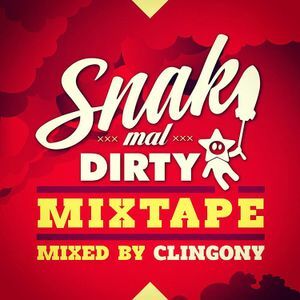 A warm up mix I quickly made for the promotion of the "Snak X Dirty" Festival in Hamburg City. All tracks are chosen by the performing Artists of this festival. This mix got airplay on NJOY Radio Soundfiles Hip Hop. Enjoy and have fun.